You may be aware that Revenue are making significant changes to the PAYE system from 1 January 2019. The new system will mean that Employers must give Revenue details, on a real time basis, of wages and tax deducted on each pay day by way of an electronic submission. This will impose a greater obligation on Employers to ensure that all information is in order before making a wage payment and that it is as correct and complete as possible. The new PAYE reporting system, Real Time Reporting (RTR), is set to commence on 1st January 2019. This will be a big change for, and will bring significant challenges to, Employers. The objective of RTR is that Revenue, Employers and Employees will have the most up to date information available as regards what wages are being paid, when they are being paid and that the correct amount of tax is deducted each pay period. For Employers, the introduction of RTR will necessitate changes in their current payroll practices which are currently based on an end of year reporting obligation. Employers will now need to focus on the quality and accuracy of the information that will be provided to Revenue on each pay day. While corrections can be facilitated under the new system, it will draw unnecessary attention to you and should be avoided where possible. Employees will also have access to their tax records online and will be aware of all details that the employers report to Revenue in Real Time on their behalf. A Revenue Payroll Notification (RPN) will replace the current P2C (Certificate of tax credits). Employers must request the most up to date RPN before each pay day. Employers must notify Revenue on or before the payment of wages with a Payroll Submission Request, which includes information like the amount of wages being paid for each employee, the date of the proposed payment and the PAYE/USC/PRSI being deducted for each employee. At the end of each month, Revenue will issue a statement summarising the Payroll Submission Request for the month. This return is the equivalent of your P30 and payment will follow as normal. Employers should look at their current processes and take steps over the next few months to introduce the changes required and ensure that the transition is as seamless as possible. 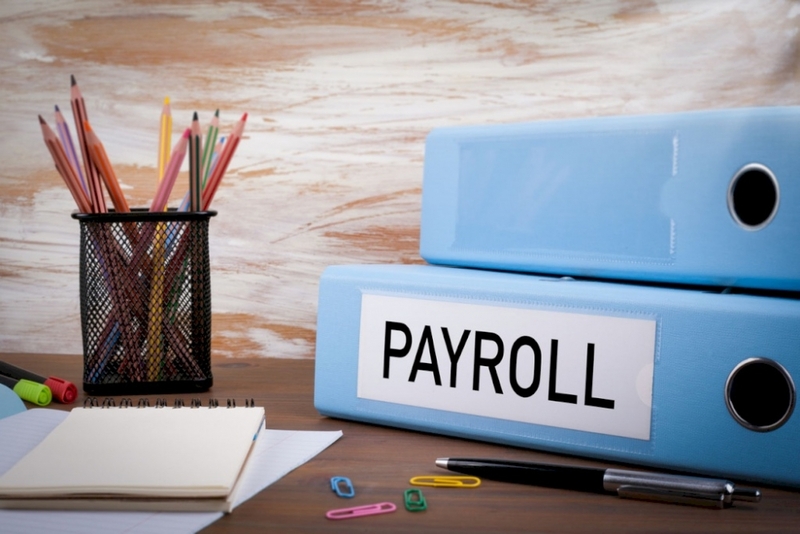 The Employers who will be most impacted will be Employers who do not have a payroll package, do not have a Payroll provider operating their payroll or do not process payroll information until after a wage payment is made. 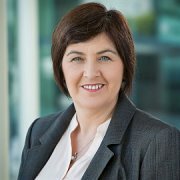 For further information on PAYE Modernisation, please contact Rose Bracken, Payroll Manager.